On Tuesday, May 2, 2018, at about 4:30 a.m., the Liberal Police Department Special Response Team served a search warrant at a residence in the 100 block of Harold Boulevard in furtherance of an ongoing drug investigation. Quantities of suspected marijuana, heroin and methamphetamine were seized. The residence was occupied by three persons at the time of the search warrant service. 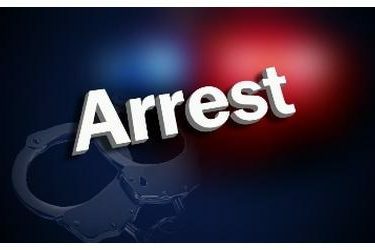 A 22 year old male and a 21 year old female were taken into custody without incident. The couple’s child was taken into protective custody. No injuries were reported. Affidavits of probable cause will be submitted to the Seward County Attorney’s Office seeking charges of distribution of methamphetamine, distribution of marijuana, distribution of heroin, possession of drug paraphernalia, no drug tax stamp, aggravated child endangerment and interference with law enforcement.